Given how popular modern console technology is, such as Sony’s PlayStation 4 Pro, Xbox One X, or even Nintendo’s Switch, it is unbelievable how many people still love to partake in old-school nostalgiac gaming. Now, a utility called pkgj is appealing to those gamers who want a walk down memory lane by allowing PS Vita owners to install PlayStation 1 games for the first time. The update to this particular utility comes at an interesting time when there has been somewhat of an explosion where Sony’s consoles are concerned from a jailbreaking and homebrew perspective. It has been developed by a well-known developer called Blastrock and is a fork an existing utility that is well-known to PS Vita owners called pkji. 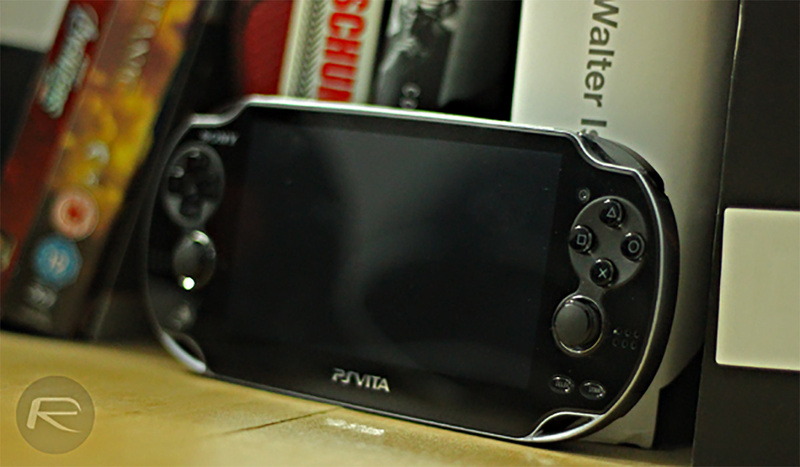 In its original form, pkji allowed PS Vita owners to install downloadable content files in PKG format to their devices. This new build is an extension of that which now allow supports getting original PlayStation 1 games onto the portable Sony hardware. The original utility was always a popular piece of software for PS Vita owners involved in that homebrew community. However, the progression of the package will mean that it instantly goes from being an interesting offering into a must-have for PS Vita owners. After all, who can really refuse the opportunity to get access to wonderful and whimsical PlayStation 1 games on PS Vita? Blastrock has also added new functionality to the utility outside of the PS1 support, which, once again, makes it a much more appealing piece of kit. Feature-wise, PS Vita owners will be looking at being able to install PS1 games, queue up multiple downloads for installation, and even support the TSV file format. From a convenience perspective, there is also the ability to install game updates which may be released after the installation of the original game. If you are interested in this particular utility and want to get it installed to your jailbroken PS Vita, then you can head on over to the official pkgj GitHub page and check out the project, including additional information and documentation. It definitely is worth paying close attention to the information contained within the GitHub page as it can be invaluable when getting started or troubleshooting any issues that could arise with this complex installation. I been playing PS1 games on my vita for a couple years now.